Migrating their technology to the cloud frees companies to refocus more of their efforts on their business and less on IT needs and issues. Cloud computing, the technology-industry joke goes, is a marketing term for “other people’s computers.” The quip is not far from the truth. At its core, cloud computing is a shift in where computing work gets done, whether that’s running email, watching videos or analyzing business data. The center of that universe used to be the PC in front of you or the company server in the backroom. Now, much of that is probably taking place at a football-field sized data center somewhere. One of those people is Tom Nguyen, one-half of the two-person information-technology department at the Seattle Aquarium. 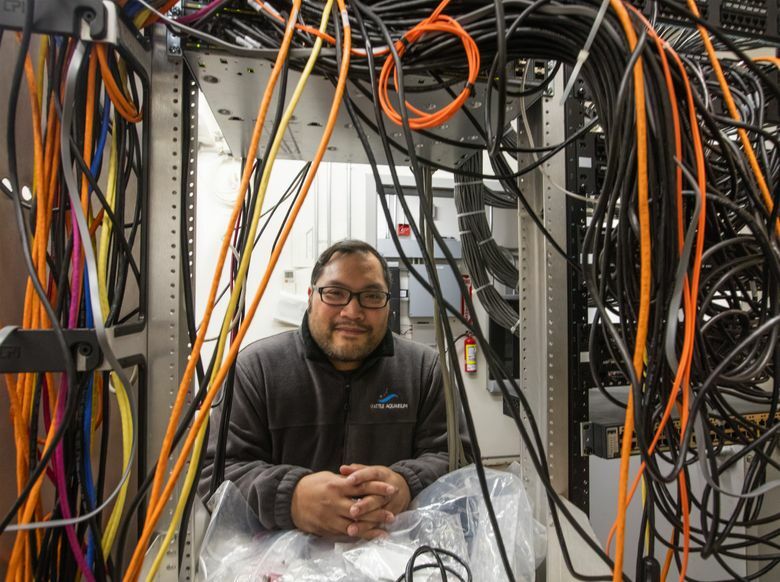 Most of the computer programs that keep the nonprofit running are powered by a set of servers in the aquarium building at Pier 59 on Seattle’s Elliott Bay waterfront. Others sit at a nearby office annex. Keeping that technology up to date consumes much of Nguyen’s time, leaving little to pursue things that might help the aquarium’s business. Nguyen is hoping to change that by using web-based alternatives. The aquarium has ditched its on-premises email server, moving to Microsoft’s cloud-based Office 365. Nguyen is also shifting the aquarium to web-accessed ticket sales and customer-membership tracking. He hopes the changes free him up to work on tools more useful to aquarium employees, like applications the nonprofit’s educators can tap in to on the road when visiting schools, for instance. BECU, the Tukwila-based credit union, is making similar changes. Julie Wesche helps oversee the credit union’s 600 software applications, including human resources and payroll trackers, BECU’s website and transaction-data processing tools. Most of those live in data centers owned and operated by the company. BECU is looking to get out of that business. Component post 10231921 could not be found. Wesche is guiding a transition to cloud-based alternatives over the next several years. That, she hopes, will mean money in the budget for improving software for BECU’s loan officers or the customer smartphone app and website. 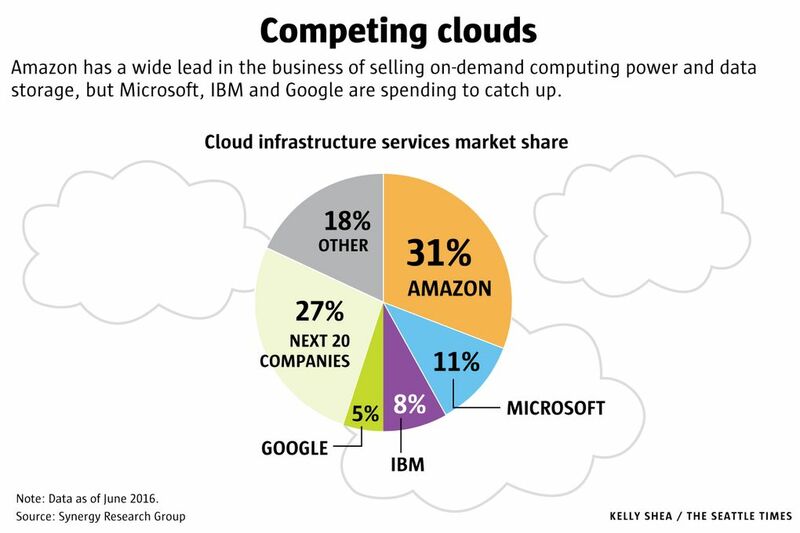 Not everything is bound for the cloud, though. Even data centers managed by giants can have outages and lose data. BECU, as with many heavily regulated financial institutions, plans to keep customer data and its own personnel files within its control and out of the cloud. So does Nguyen and the aquarium. Tools that control and monitor the sea-life environments will remain in Nguyen’s servers.